The body of a man has been discovered on a mountain in Donegal. The body of the man, who was reported missing on Saturday evening, was recovered on Sunday. The man was reported missing after he failed to return to his car which was parked near Glenveagh National Park. 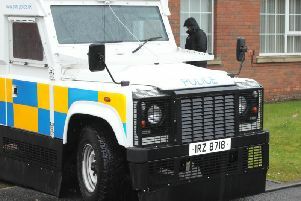 The body was recovered on the Derryveagh Mountains. The recovery operation was carried out by Donegal Mountain Rescue team.